The PEAT-EU team in Iceland recently spoke with Ásdís Ingólfsdóttir, teacher at Kvennaskólinn in Reykjavík, Iceland, about her experiences with entrepreneurship education. Ásdís has been teaching at Kvennaskólinn, colloquially referred to as “Kvennó”, since 2000. Kvennó is an upper-secondary school that offers programs in maths, sociology, and humanities. Ásdís has a very diverse background and teaches several subjects; chemistry, economics and finance. 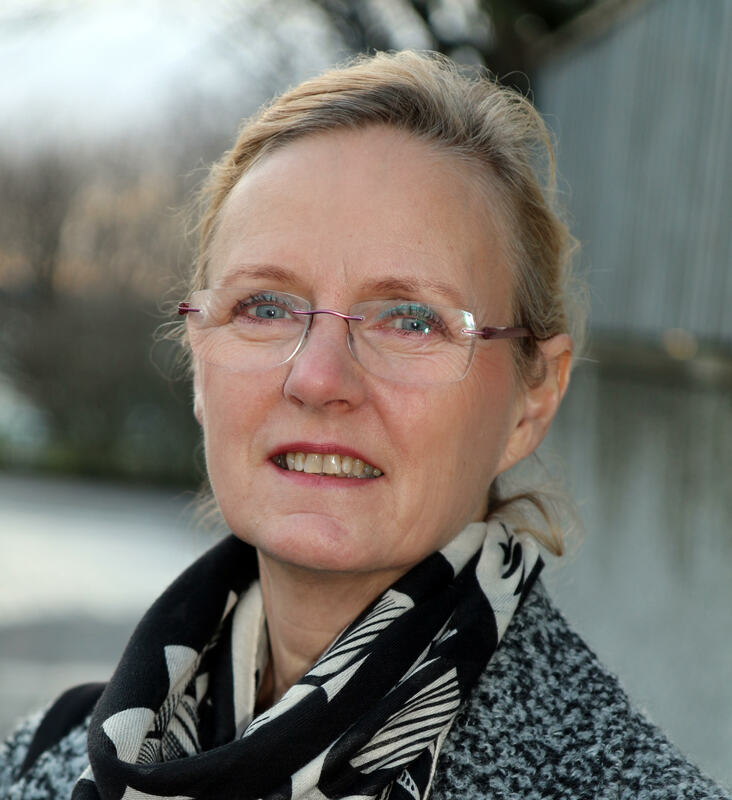 She has also been the Project manager of Kvennó’s foreign exchanges for the last nine years. So, Ásdís has a lot of experience as a teacher. She enjoys teaching and likes to try new things, which she considers important in the school environment as the world is changing and young people today need new approaches to learning. Among the things she has been experimenting with is a practical course on entrepreneurship. Her students in that course recently entered and won a prize for best food company in the Junior Achievement Programme’s Young Entrepreneurs competition. Ásdís, how do entrepreneurial competences figure in your teaching? In my teaching in general (in chemistry and economics) the competence of entrepreneurship has not been formally outlined or assessed. Even though in some assignments students have to use creativity and entrepreneurial competences to fulfil the assignment. In my entrepreneurship course it is the main focus. This is a new course that is offered to second and third year students (17 – 18 years old). And, I did actually decide that it was very important that students at my school had the opportunity to learn this competence. I had heard about the JA Programme when I went on an Erasmus Plus job shadowing visit to Sweden. There, I experienced teaching entrepreneurship and the way students were learning and what they learned just got to me. This was something I wanted for my students and I think it is very important that as many students as possible experience this way of thinking and working on assignments. There, I mean the way that enhances their competence of entrepreneurship. What’s the best context to develop entrepreneurial competences? Curricular or extracurricular contexts? Through projects? Being a teacher I think that the curricular approach is the most effective way of developing this sort of competence. I know that in the Icelandic upper-secondary schools the extracurricular work that students are doing enhances their skills in this field. But, after two years of teaching bigger groups and leading them towards a goal I think that it is the best way, or most effective. The teaching methods were new to me in the beginning and I had a hard time “letting go” and trusting the students. After the second time, I saw that students are very capable and learn/accomplish much more than I could imagine they could during the four-month long course. What, exactly, do you assess, and how? What works for you? If a student can’t take part in all the above, due to illness for example, it is possible to assess his participation so that he will not fail completely but gets fewer units. That has not happened yet. What has happened is that some students who find the work too hard drop the course. 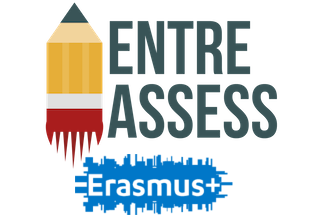 To what extent are students actively involved in the assessment? Assessment is discussed in the beginning of the course and the students are well aware of how the assessment is planned. And, they keep track of it (most of them). The students are involved in peer assessment of the presentations and group work. They are also asked to let the teacher know if anyone is not taking part in groupwork. This is a little too hard for them and they tend to keep it to themselves until the end of the course (after they learn whether they have passed or failed). How are other stakeholders involved in the assessment? JA hands out rewards for certain accomplishments. Very early in the process, students aim for getting rewards, for example in the field of food or sustainability, or for the report. So, even though that does not add up to number or grade, it is an incentive to do well and work hard towards the goal. Is this a widespread practice in Kvennó? If not, what are the main barriers? Yes and no. It is common to assess chosen subjects in the way that I do, but mostly coursework is calculated as a numerical grade. So the practice of using “passed” or “failed” is not common. It is used if a student comes from another school and starts at our school to assess what the student has already completed in their prior education. Many of my students came and discussed that they wanted a number grade. All of the students that completed the course felt that they had done so well that they wanted to have the same type of grade that they receive for their other courses. Progression, that is to say, envisaging a coherent and gradual acquisition of the competence is a challenge. What’s your opinion about the EntreComp framework? I had to look EntreComp up to know what it is. I was not familiar with it. But, when I read about it I totally agree with it. I am very positive towards EntreComp – I agree with the main goals and I hope it helps towards better futures for schools and society. I would want EntreComp to be better known. I want teachers to see the importance of enhancing our students’ entrepreneurial competence for the future. The future working market will need people with the skills and competences to find new ways to do things and new solutions for our challenges. What would you like to see happening in the near future? What would you wish for? That more students get the opportunity to enhance their entrepreneurial competence and also that the way I teach will be used in other subjects. That is, that entrepreneurship be integrated in all subjects such that it leads to the implementation of new teaching methods.